Paulina Siegień is an ethnographer, Russian philologist and journalist. 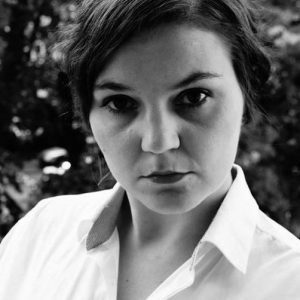 She is a graduate of the Centre for East European Studies at the University of Warsaw and of the Institute for Eastern-Slavic Philology at the University of Gdansk. Currently she is pursuing her PhD at the University of Gdańsk.